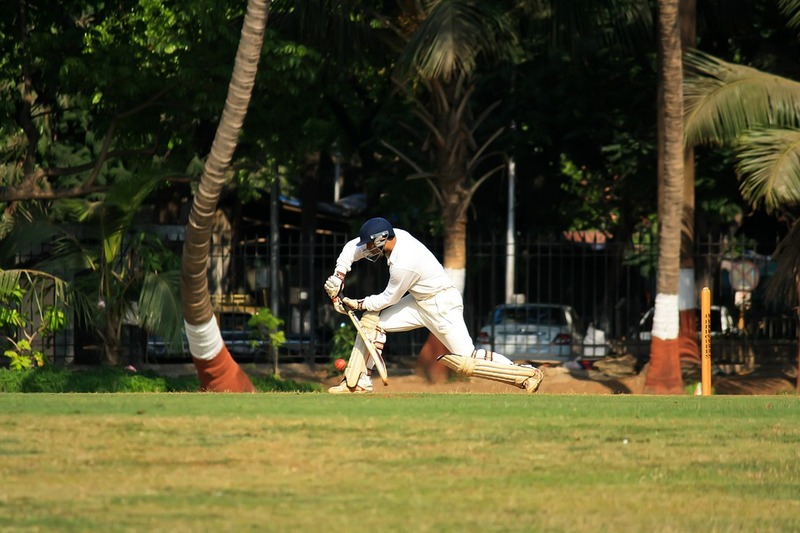 Here, in India, People worship Cricket like a belief in divinity. People of India are mad behind this cultural force that broadcasted through TV sets, radios and cricket grounds removing all the competing elements of entertainment coming in its way. Millions of People tune in to watch when a match of real national significance smashes through TV. Indian Premier League started its debut in 2008 and with couple of the controversies it continued to develop. According to the BCCI, there are more than 100 million viewers watching television in 2016 and IPL was one of the most seen games on planet. Oftentimes, it is postulated that there are two extra religions in India and they are Bollywood and Cricket. Lot of people’s support is drawn by both these system of entertainment. The bright corner of the IPL was it combined the two and continually marketed as “Cricketainment”. This gave benefit to IPL to become so popular today. As per some of the spectator, IPL renders a complete family package by joining film stars and sporting icons together. Due to this, everyone has something for themselves in IPL. Furthermore, the IPL has increased its path in the two most beneficial month which are school vacation time and start of financial year. This was the time where the advertisers were keener to invest. IPL adds an easy and stable connection between brands and customer. There is no surprise that IPL has become the beloved launch pad for the brands to give on at a premium amount by virtue of the form of brand value and reach that IPL has gained in past ten years. On the occasion of tenth season, Vodafone, Amazon, Parle, Maruti Suzuki and Pepsi started their operations specifically for the league. There is a shot approach to maximize ROI through this platform which draws attention of many brands. The brand even announced that IPL offers are beyond compare. Vivo and OPPO are the two glaring examples. Few years back, these Chinese mobile fabricators were unrecognized but now they have became household label. And all credits goes to IPL. This feature of IPL of making mass marketing desirable has made it most fascinating platform for brands regardless of the money factor. As per some of the brand strategist, IPL will carry on remaining relevant for brands for the forthcoming years and IPL will persist to be significant for the Indian audience. IPL is most priceless sporting brand and is now effectively in the list of top sporting leagues of the world. IPL has gained this position with respect to media rights, branding, marketing rights and viewership. There is no path to vanish the popularity of IPL. Instead, it will encourage other sporting leagues in the country. The challenge from other sports will be positive contest. In order to develop sports culture in India, there is requirement of minimum five other IPL-like leagues. With the evolution of the IPL cricket, the generated amount will awaken one and all. In this phase of rise of sports format, lots of things are going to be changed. The objective will be constructed exponentially. A great deal of it will be seen by you. Can Hard Work Out-Measure Talent?